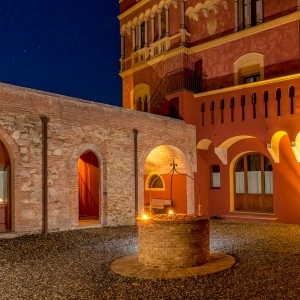 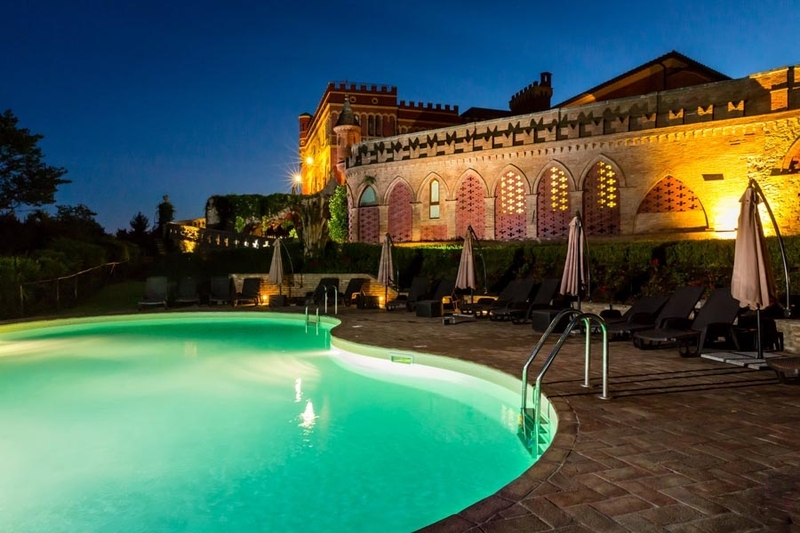 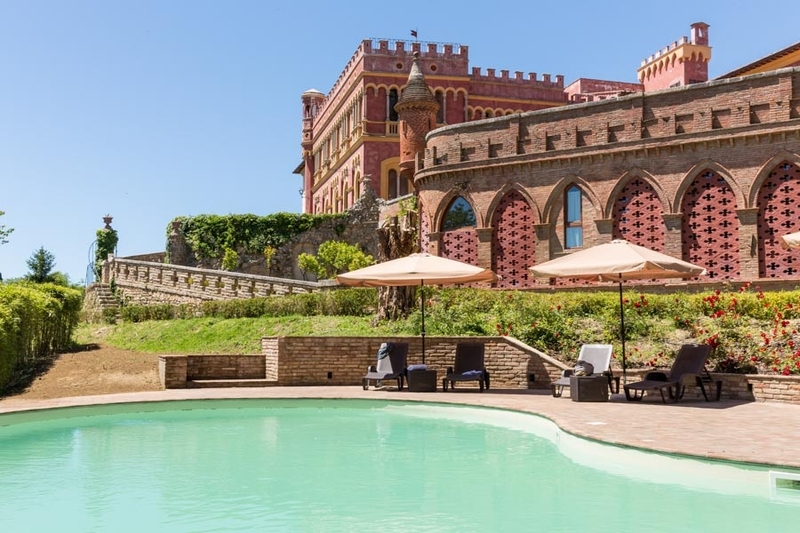 San Ruffino Resorts - San Ruffino Resort | The extraordinary sensation of an ancient castle, nestled among the Tuscan hills. 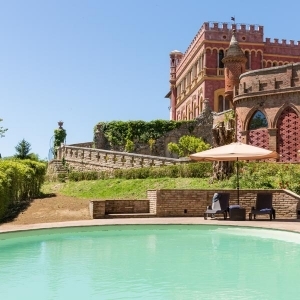 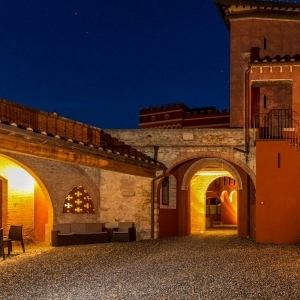 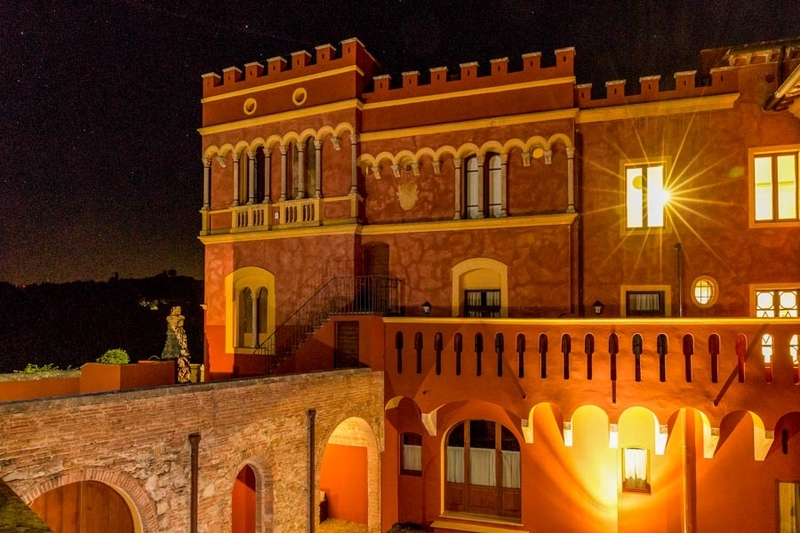 The extraordinary sensation of an ancient castle, nestled among the Tuscan hills. 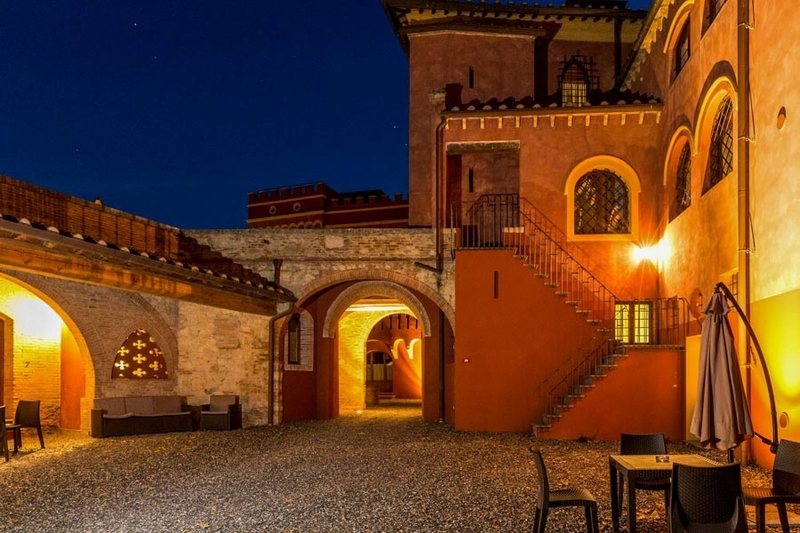 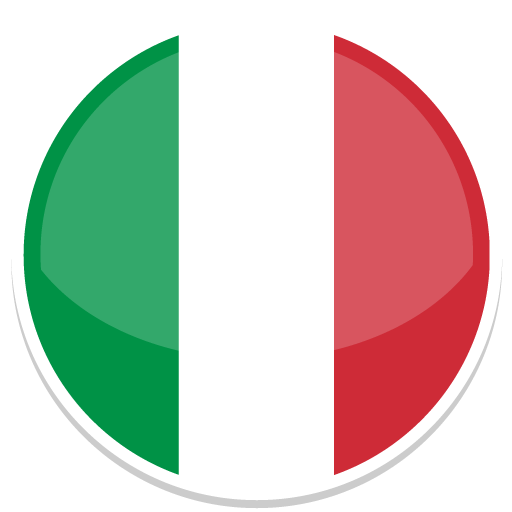 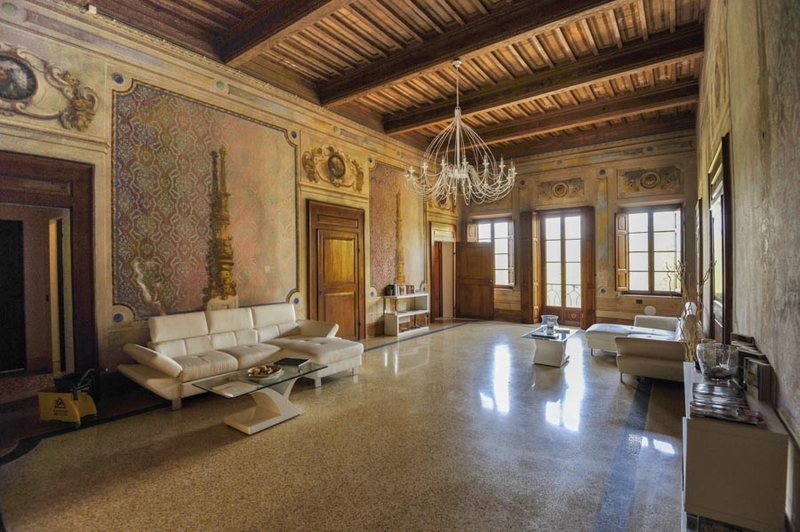 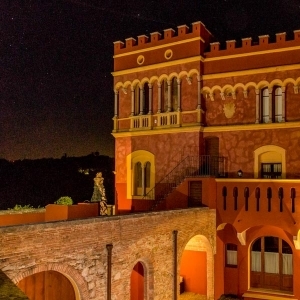 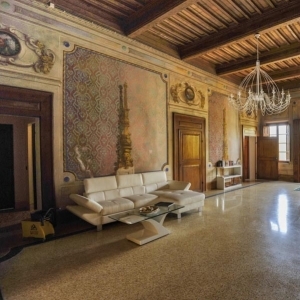 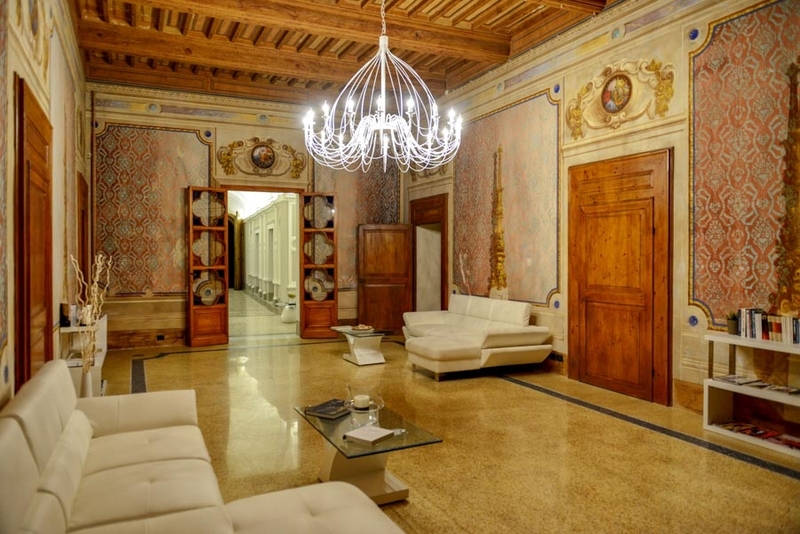 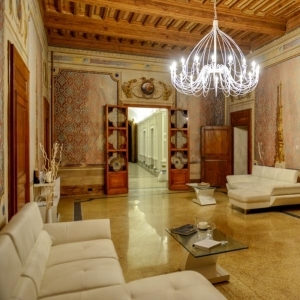 The Castle of San Ruffino is placed on a nice hill overlooking the picturesque landscape of the Pisan hills in Tuscany, in a strategic position, just a few km from Pisa, Florence, Lucca and the Seaside. 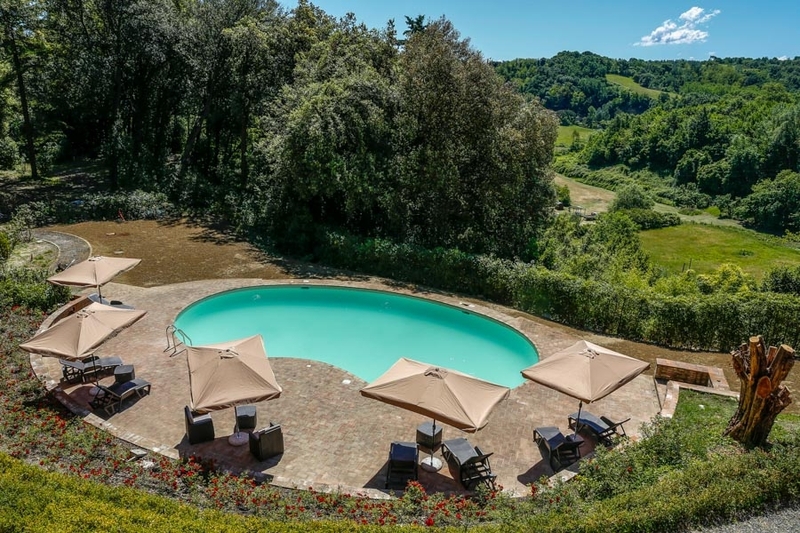 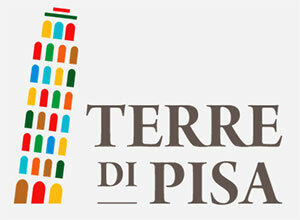 From here, you can admire the valleys and the typical Tuscan slopes up to the city of Volterra to the horizon. 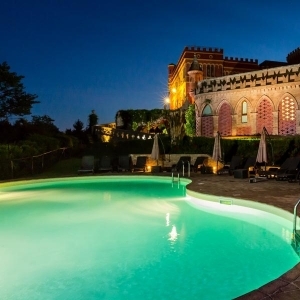 Close to the thermal baths of Casciana Terme, this beautiful Castle, dating back to the 17th century, has been reconstructed in the early of the19th century by the famous architect Bellincioni and, finally, recently restored and converted into a tourist residence of prestige. 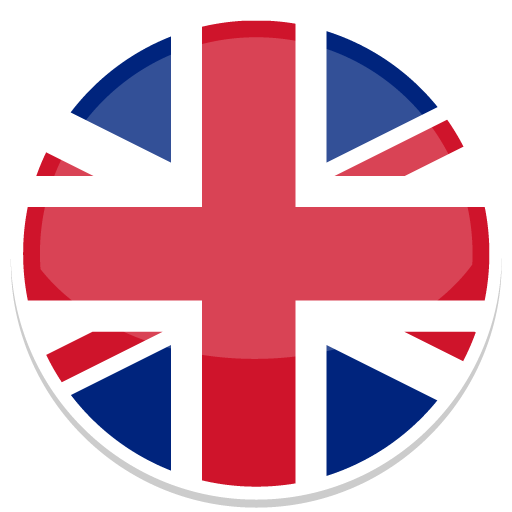 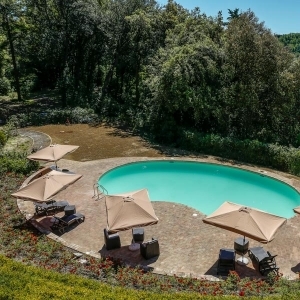 The accommodation is situated within a natural park of 2 hectares, where our relaxing swimming pool with sun loungers, chairs and sunshades is also located. 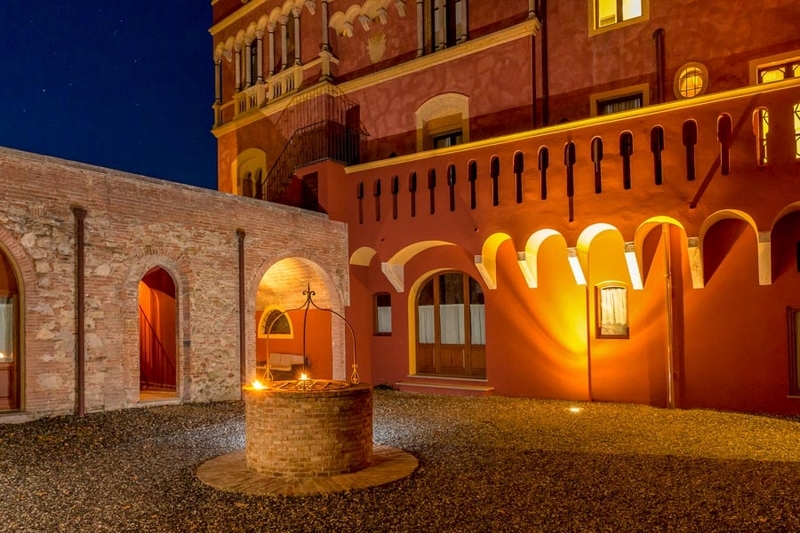 In the parkland, also created during the renovation of the 19th century, you can find very special and unusual trees species, making this area unique and charming, ideal for those who are looking for refreshing and relaxing moments of absolute peace and want to spend wonderful evenings enjoying spectacular sunsets.